““Missing Microbes” presents a surprisingly clear perspective on a complex problem.”—“The Philadelphia Inquirer “”“”“In “Missing Microbes,” Dr. Martin J. Blaser invites us into the wilds of the human microbiome, where for hundreds of thousands of years bacterial and human cells have existed in a peaceful symbiosis that is responsible for the equilibrium and health of our bodies. Now this invisible Eden is under assault from our overreliance on medical advances including antibiotics and caesarian sections, threatening the extinction of our irreplaceable microbes and leading to severe health consequences. 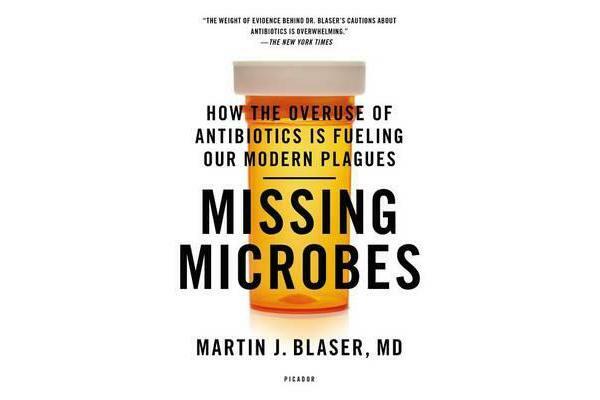 Taking us into the lab to recount his groundbreaking studies, Blaser not only provides elegant support for his theory, he guides us to what we can do to avoid even more catastrophic health problems in the future.